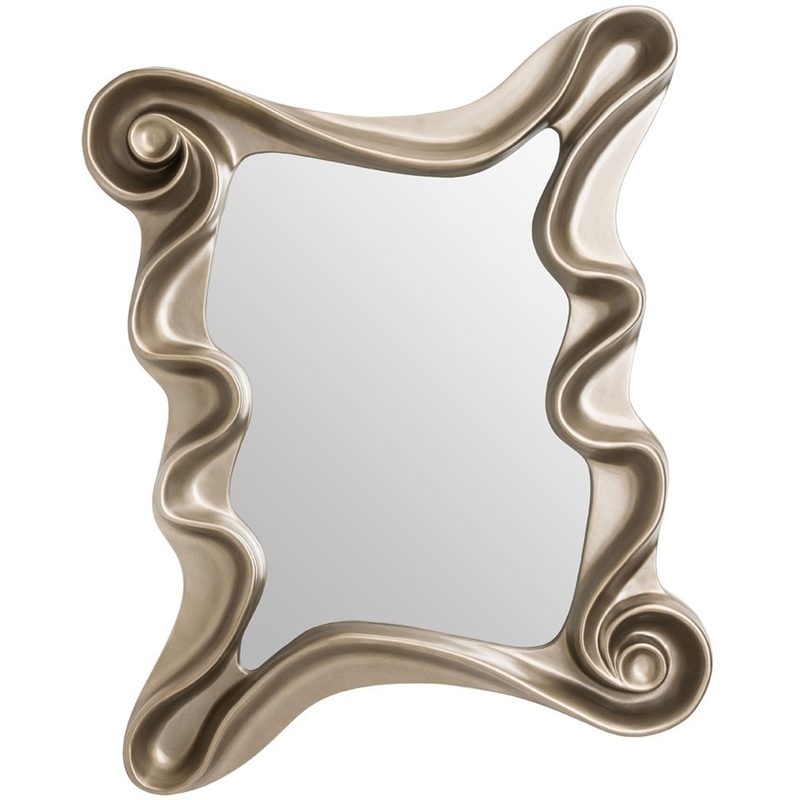 We are very proud to introduce this stunning Cream Alaia Wall Mirror. This wall mirror has a magnificent design that is very unique and abstract, being sure to stand out and grab attention. The funky design is complemented by a lovely cream colour, making it look very homely as well as modern.